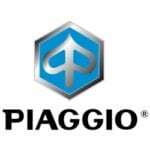 Piaggio has successfully introduced state-of-the-art products with world class technology in India. 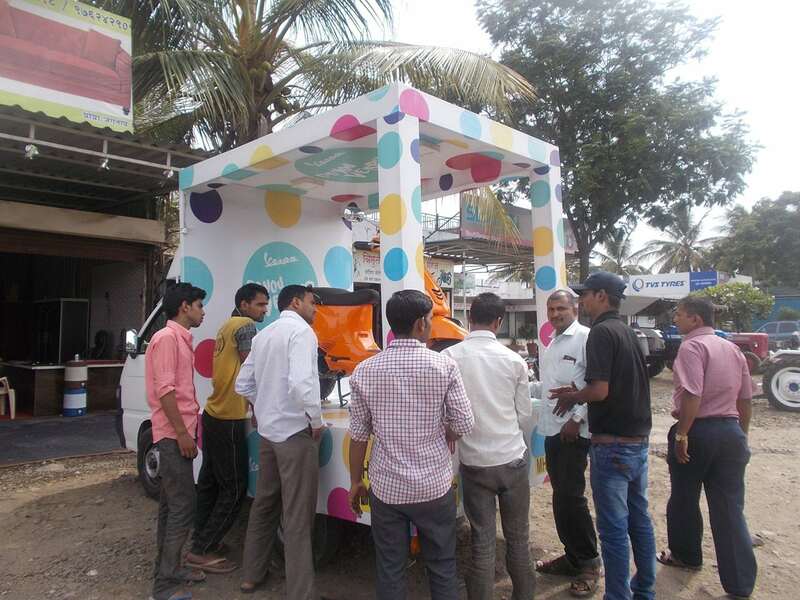 The company’s meticulous research and constant innovation have been the key drivers of their phenomenal success. 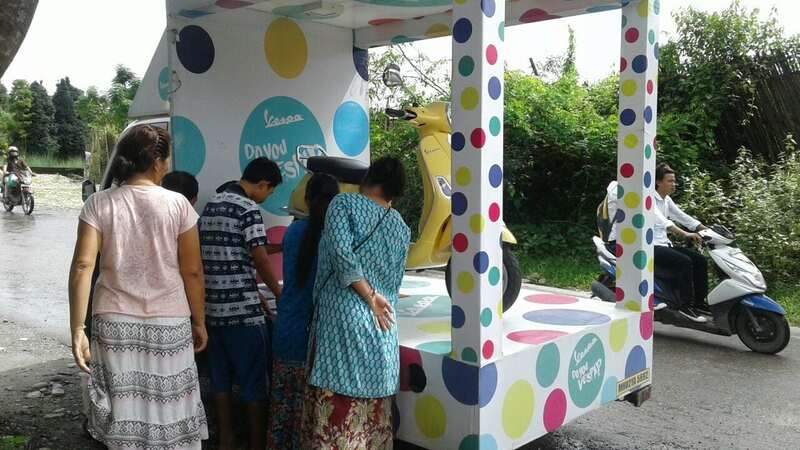 The Vespa, known for its power packed designs, innovative appearances and sturdy body, has become a sort of fashion icon amongst Indian bikes. 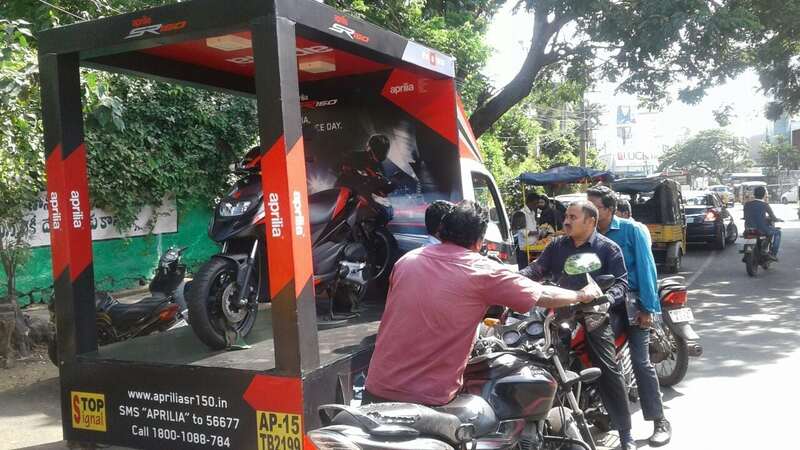 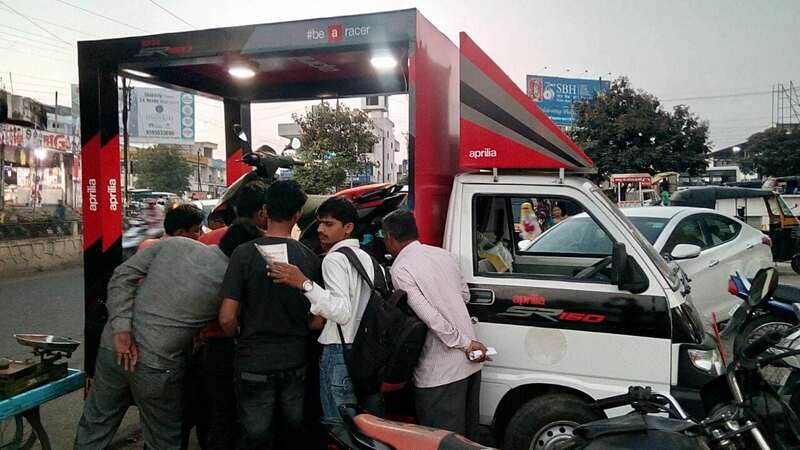 While, the newly launched Aprilia was highly awaited for scooter lovers and motorcycle alike. 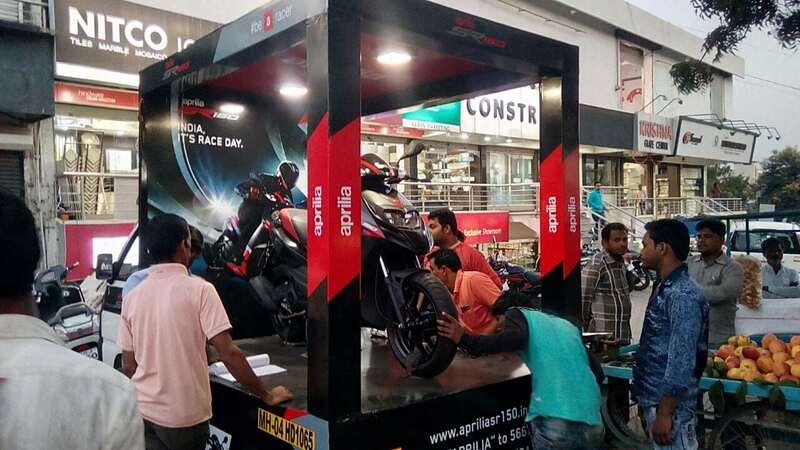 Piaggio Display Campaign was designed and executed to promote the most stylish looking new age Vespa scooter and the newly launched Aprilia Scooter. 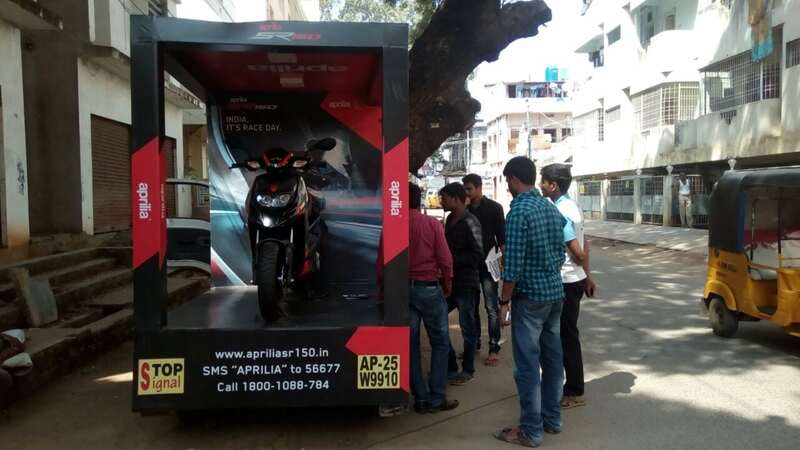 In association with dealers, the campaign was designed to capture various markets. 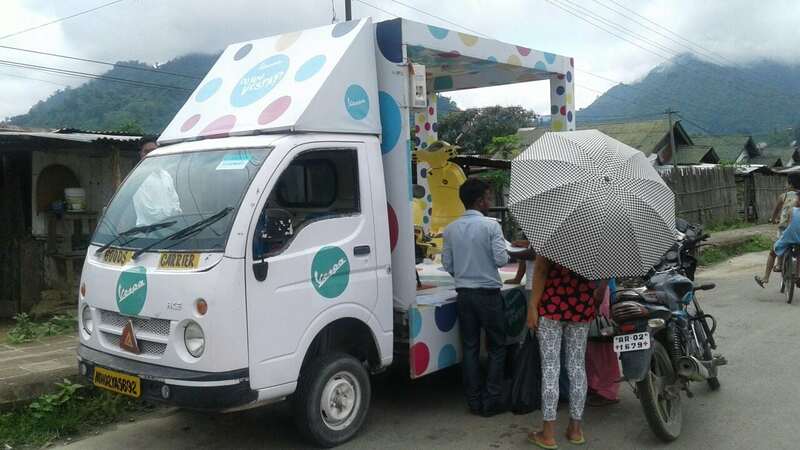 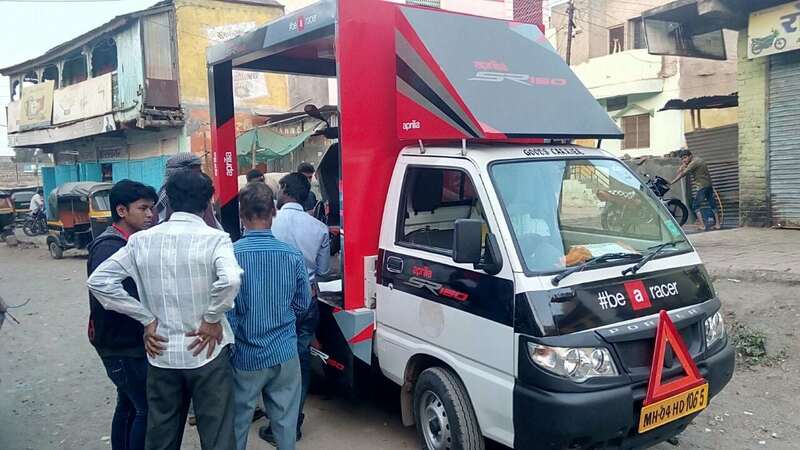 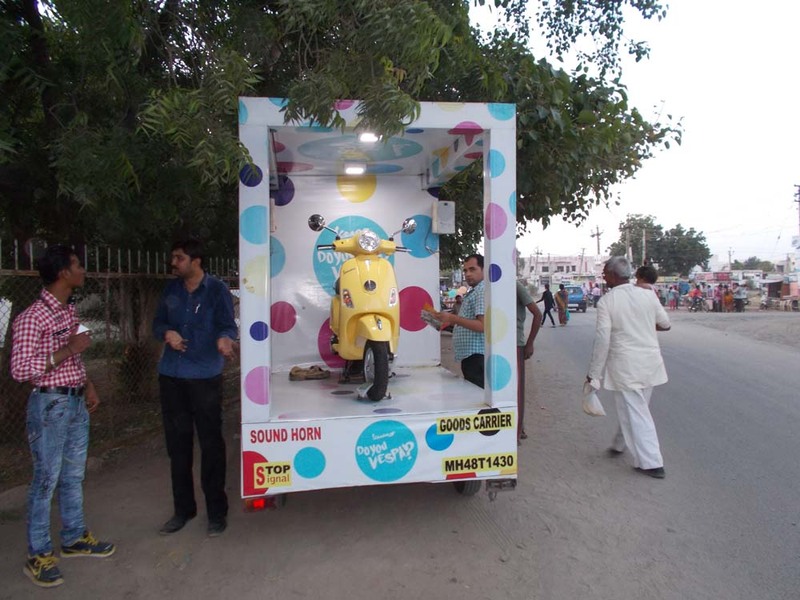 Display van was fabricated to maneuver and conduct the campaign. 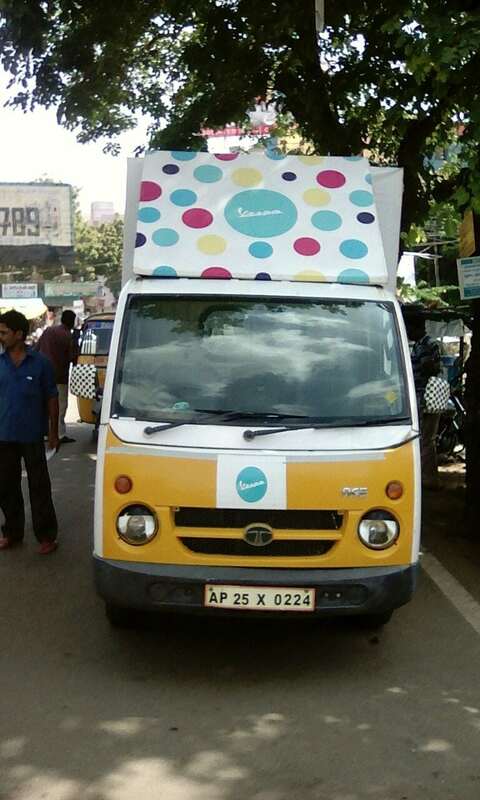 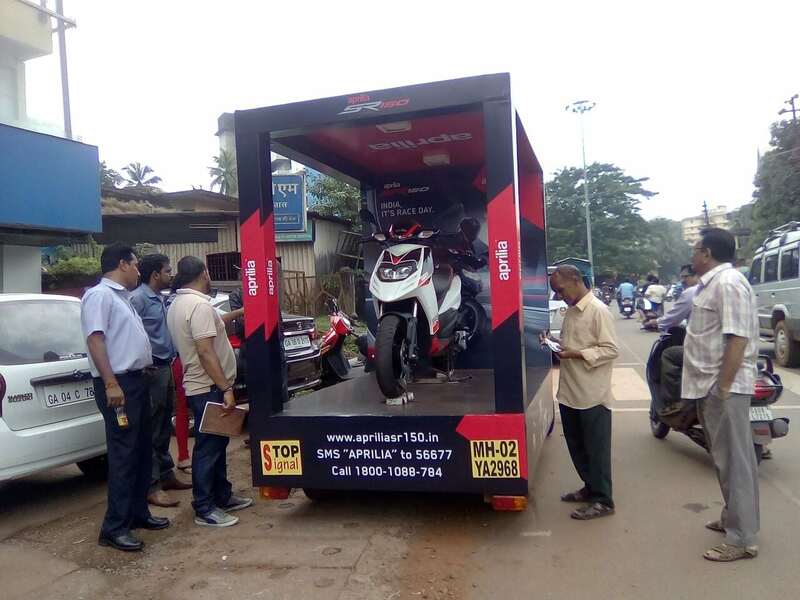 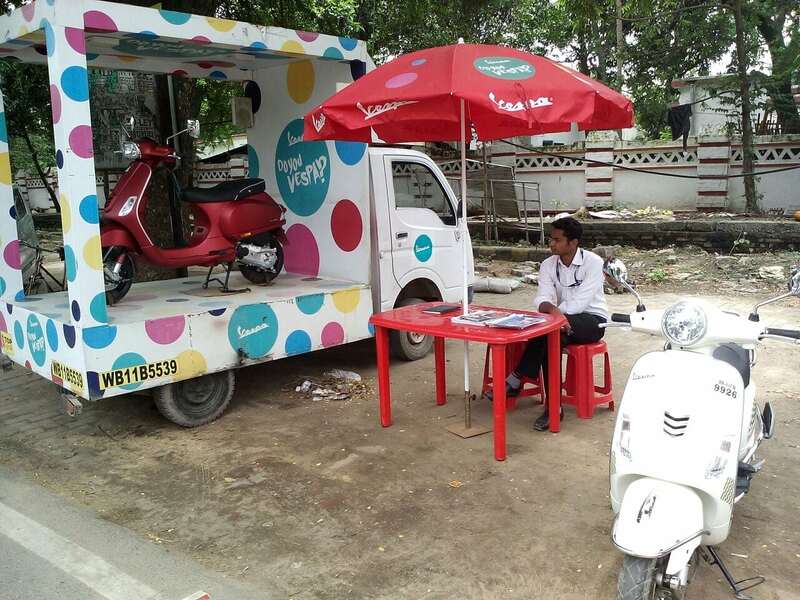 Along with customer engagement, test rides were also arranged in association with Dealer. 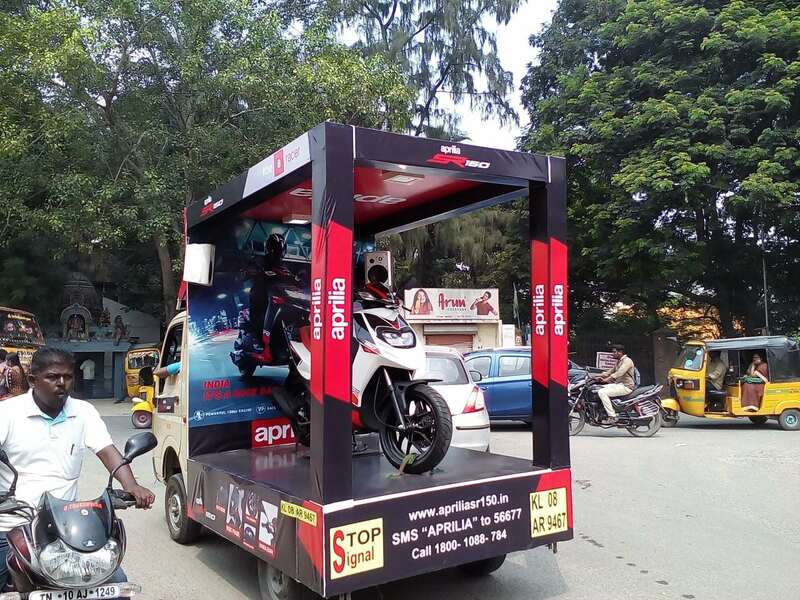 The campaign is being carried all across the four zones (North, West, South, and East) in India.